Susan Swartz "The Most Interesting Lecture You'll Ever Attend"
Susan has long been an impassioned defender of human rights. Over the past decade, she and her husband, Jim, have helped produce important films that seek to shed light on injustice, like Born Into Brothels, which won the 2005 Academy Award for Best Documentary and Anita: Speaking Truth to Power, which premiered at the 2013 Sundance Film Festival. Susan has also brought her own strong voice to conversations like the panel on “Women’s Rights in a Man’s World” held earlier this year at Harvard University. And now Susan is bring the humans rights conversation to her hometown of Park City, Utah. On December 4, Susan is honored to be teaming up with the Harvard Divinity School and the Christian Center of Park City to host a lecture by Hauwa Ibrahim based on her new book Practicing Shariah Law. Hauwa Ibrahim is a senior partner at Aries Law Firm. 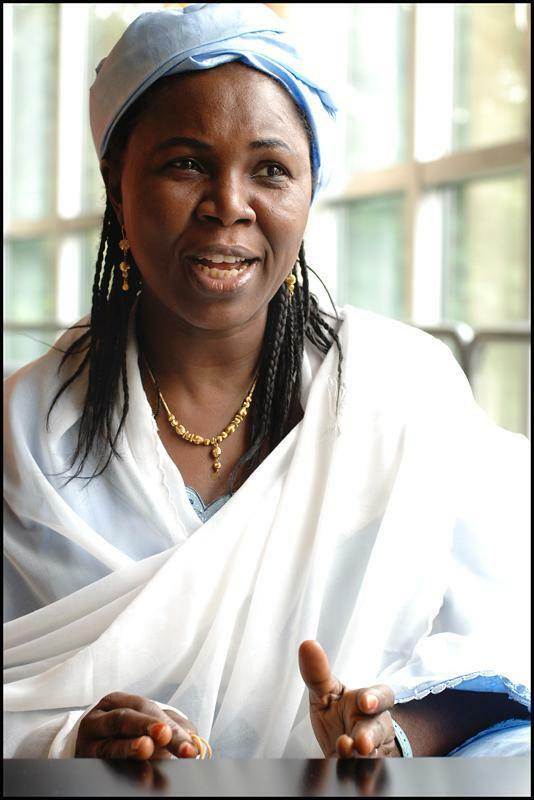 Working with a team devoted to human rights for women in Nigeria, she has won a number of precedent-setting cases before Islamic Shariah courts. Ibrahim has been a Visiting Professor at Saint Louis University School of Law and Stonehill College, a World Fellow at Yale University, a Radcliffe fellow, and a fellow at both the Human Rights Program and the Islamic Legal Studies Program at Harvard University. The European Parliament presented Ibrahim with its 2005 Sakharov Prize for Freedom of Thought, which honors efforts on behalf of human rights and freedoms. Ibrahim has earned an LLB and a master's in international law and diplomacy from the University of Jos in Nigeria; a BL for legal practice from Nigeria Law School; and a master of laws degree in international studies at American University's Washington College of Law. In addition, she has been awarded three honorary doctorates, as well as the Cavaliere Award, the Highest Human Rights Award from the Italian Government. She is also featured in an upcoming film entitled Three Judges (see the trailer ›). Susan invites the community to come hear "one of the most interesting lectures you’ll ever attend". Sundance is especially meaningful to Susan, because of her intimate involvement as a producer in several films about pressing social issues. Both Susan and her husband Jim are founding members of Impact Partners, an organization that pairs independent filmmakers and investors. Over the past years, Impact Partners has produced many Sundance premieres. And 2013 was no exception. Susan and Jim were thrilled to support a total of six films in the 2013 Sundance Film Festival, which concluded earlier this week. This year’s films included the compelling sports documentary The Crash Reel, and the boundary-pushing Afternoon Delight, who’s director Jill Soloway nabbed the Sundance Directing Award. What’s more, American Promise, about what it means to be a minority at an exclusive school, won a Special Jury Prize, and the immigration murder mystery, Who Is Dayani Cristal? received the Cinematography Award. But perhaps the film Susan is most proud of is Pandora’s Promise, which Jim produced. The feature-length documentary explores how and why mankind’s most feared and controversial technological discovery — nuclear power — is now passionately embraced by many of those who once led the charge against it. “It is so powerful to see a documentary that fundamentally changes the way you think about an issue,” marvels Susan. Forward to Susan Swartz Catalogue by Waterkeeper Alliance Robert F. Kennedy, Jr.
New Englanders, get ready to meet the Kennedys as you’ve never seen them before. Susan is pleased to announce a screening of the documentary Ethel at The Martha’s Vineyard Film Festival on Monday, July 30, 2012. Supported by Susan, Ethel is the personal story of Ethel Kennedy, told by the people that know her best: her family. Directed by her Emmy-Award winning daughter, Rory Kennedy, the film features candid interviews with Ethel and seven of her children. The film is a personal portrait of Ethel’s political awakening, the life she shared with Robert F. Kennedy, and the years following his death when she raised their eleven children on her own. “Ethel offers a rare and very personal glimpse into a public life,” says Susan. “It is an intimate, funny and deeply moving film and I so honored to support it.” Want to join Susan at the screening? Purchase Martha’s Vineyard Festival Tickets now. For those of you who might be on Long Island, Susan suggests attending the special screening of the Impact Partners film DETROPIA, hosted by Alec Baldwin, Saturday, July 21. This is part of a series of special screenings over the summer sponsored by the Hamptons Film Festival at East Hampton's Guild Hall. DETROPIA won the Editing Award at Sundance this year. It will have a limited theatrical release this Fall, and will premier on PBS in 2013. If you're interested in attending this screening, tickets can be purchased online. Through her continuing efforts to raise awareness about environmental toxins and healthy, mindful living, Susan has been working on several fronts with Dr. Mark Hyman, author of The Blood Sugar Solution. As a painter, Susan understands the power of an image and the impact of film. Through Impact Partners, the philanthropic venture film organization Susan and her husband Jim helped to found, they are supporting Midway, a film by Chris Jordon about the albatrosses on the Midway Atoll, a remote cluster of islands more than 2000 miles from the nearest continent. 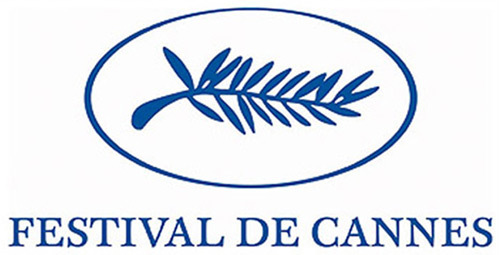 An Impact Partners production, Sofia’s Last Ambulance, a film by Bulgarian born Ilian Metev, has won the France 4 Visionary Award at the Cannes Film Festival International Critics’ Week. In a city where 13 ambulances struggle to serve 2 million people, Krassi, Mila and Plamen are unlikely heroes: chain smoking, filled with humor and relentless saving lives against all odds. Yet, the strain of a broken system is taking its toll. How long can they keep on fixing society’s injured until they lose their empathy? “Another major discovery… You feel this film in your gut, like a brick through a windshield” says Indiewire.